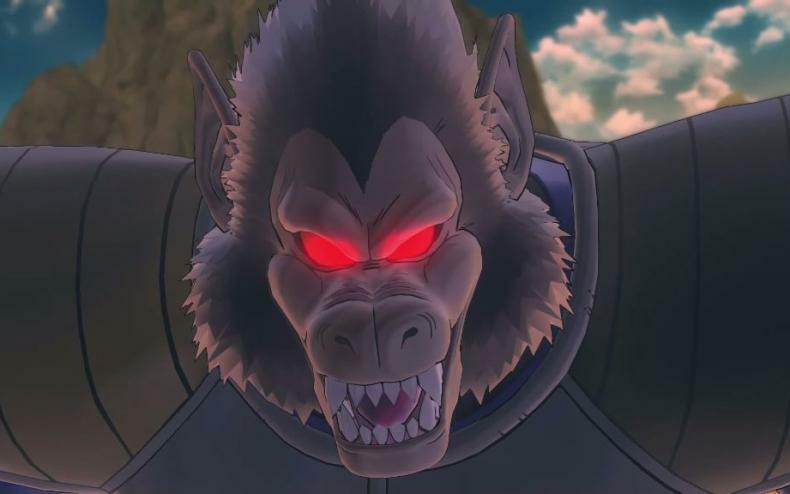 New Dragon Ball Xenoverse 2 Video Showcases Giant Ape Battles! Check Out the Footage Here! Bandai Namco Entertainment released a new gameplay video today for the upcoming Dragon Ball franchise video game, Dragon Ball Xenoverse 2. 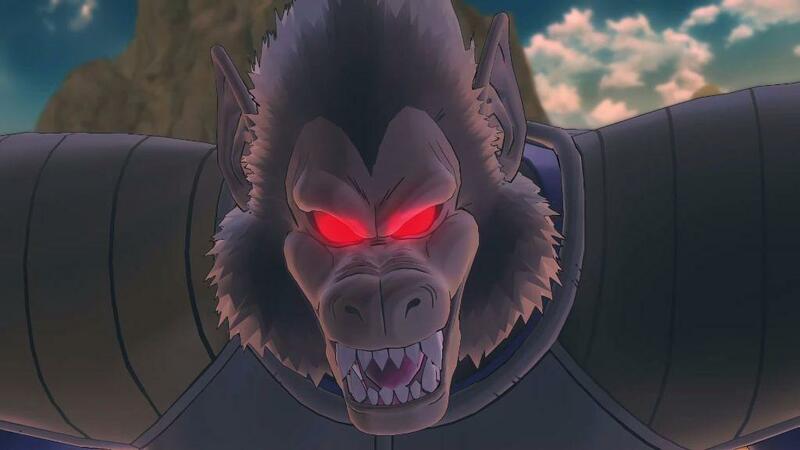 The new video features new footage from the Depths of Despair mission, which showcases how six players can team-up in multiplayer to face off against Vegeta, who has transformed into his Saiyan Great Ape form. The clip is available int he player below. The footage showcases some of the game’s new features, like the more destructible environments, with Vegeta being able to throw chunks of the arena map at his opponents. Vegeta in this form also has some pretty insane combo attacks, including his Laser Mouth. Xenoverse 2 is so far looking very good, and this very well could be one of the best games ever based on the Dragon Ball franchise with all of the cool new features like the new hub city, the new vehicles and new combat moves. Plus, being able to fight with your friends against giant Saiyan apes looks like an absolute blast. Dragon Ball Xenoverse 2 hits the shelves on October 25 in North America and October 28 in Europe. The game will be available for PlayStation 4 and Xbox One. It will then be released on Windows PC via Steam worldwide on October 28.